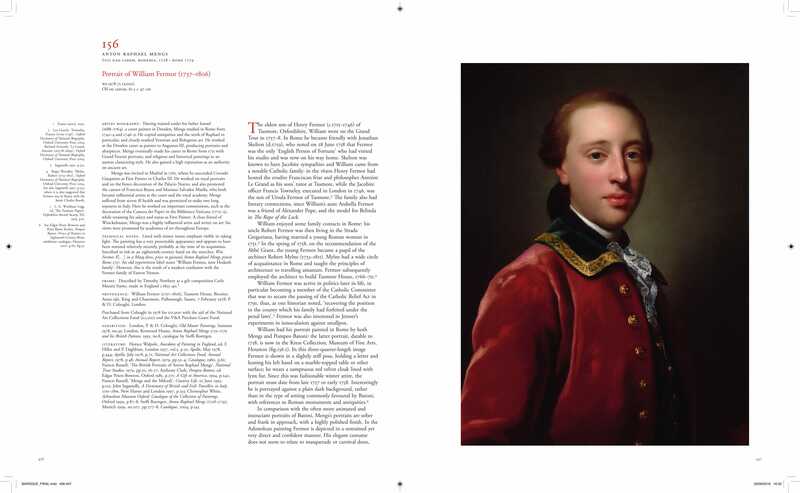 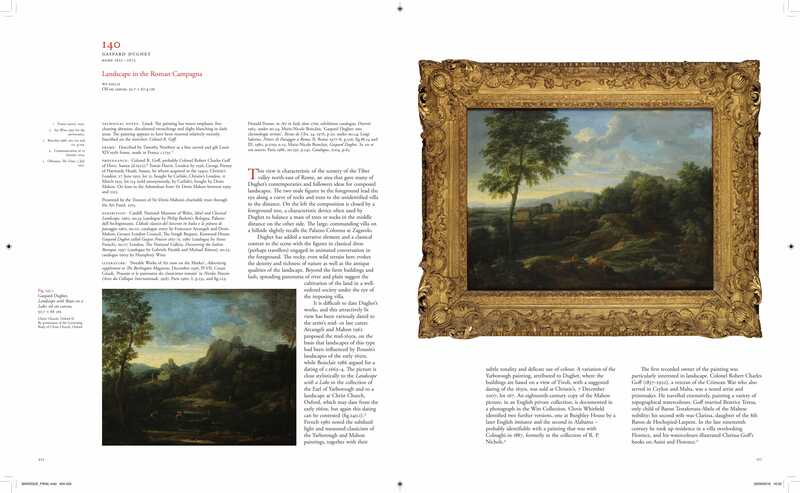 Masterpieces by Nicolas Poussin, Claud Lorrain, Domenichino, Giambattista Tiepolo and Francesco Guardi feature in this detailed catalogue of Baroque and later paintings in the Ashmolean Museum. 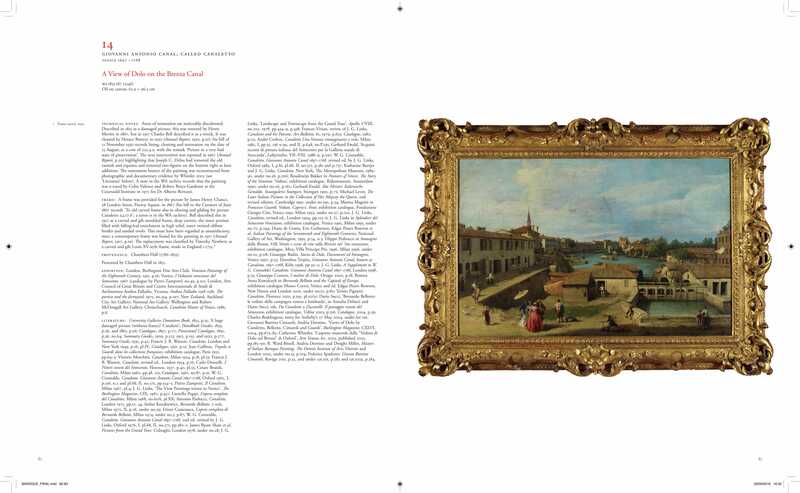 The collection of Italian, French and Spanish works from about 1600 onwards was mainly formed in the late nineteenth and twentieth centuries, reflecting the interests of a University museum and its benefactors. 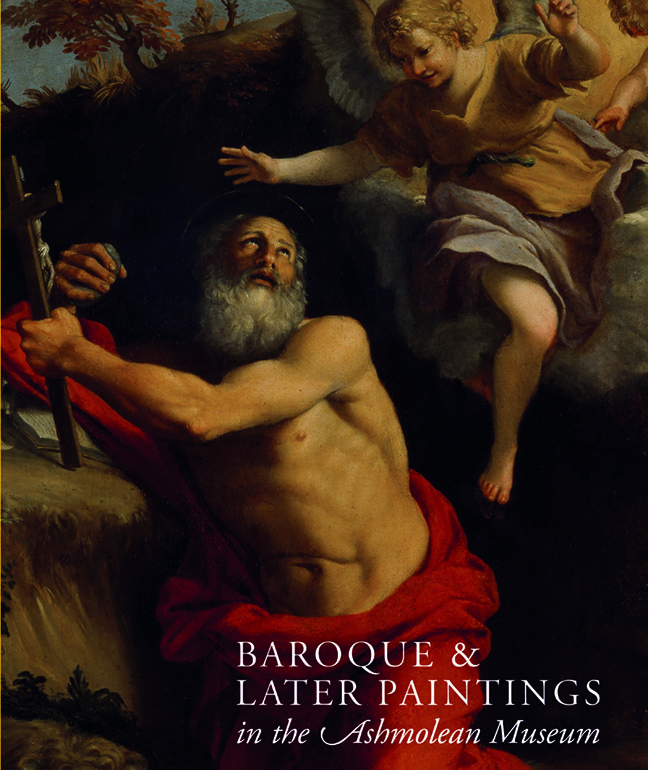 Changing perceptions of art of the Baroque age can be traced in the histories of opinions and ownership that this catalogue provides. 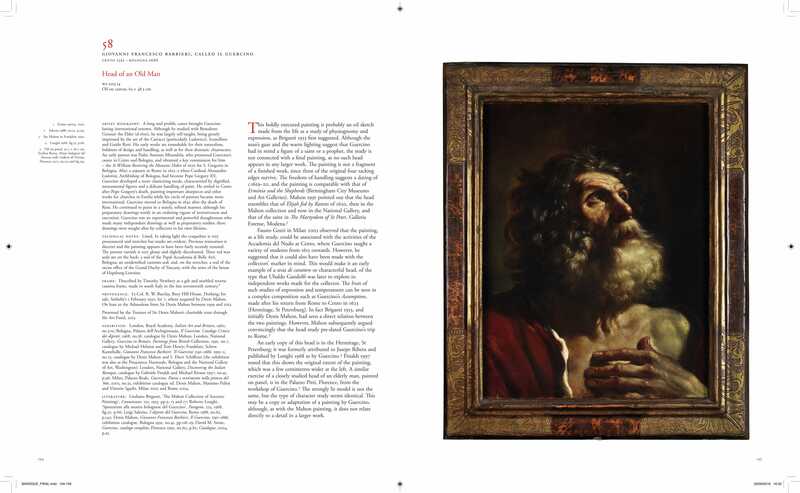 Over more than 500 pages, beautifully designed by Isambard Thomas, Dr Catherine Whistler comprehensively catalogues 186 works of art in the Ashmolean’s collection with accompanying colour images. 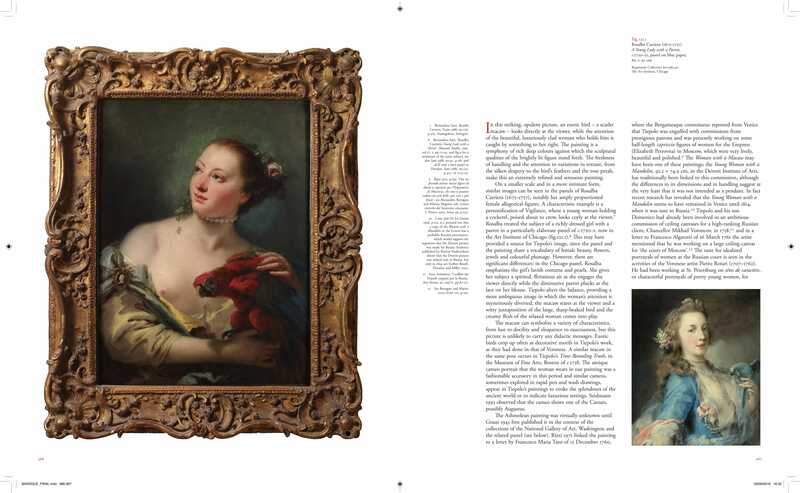 As well as in-depth provenance, literature and exhibition histories, the catalogue contains well-researched physical and technical notes, drawing upon various frame surveys undertaken at the Museum and conservation records. 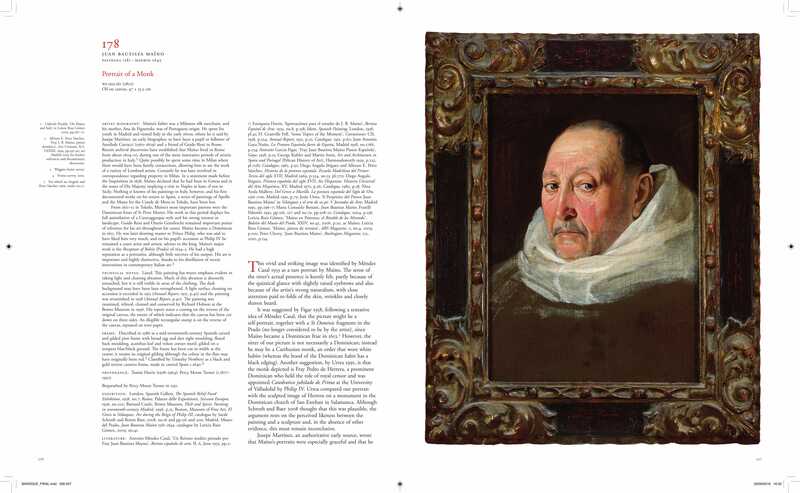 Dr Whistler’s introduction to the catalogue describes the history of the Baroque and later collection – a period not always well-regarded – from its beginnings to the present day, highlighting influential figures in its assembly from both within and without the Museum. 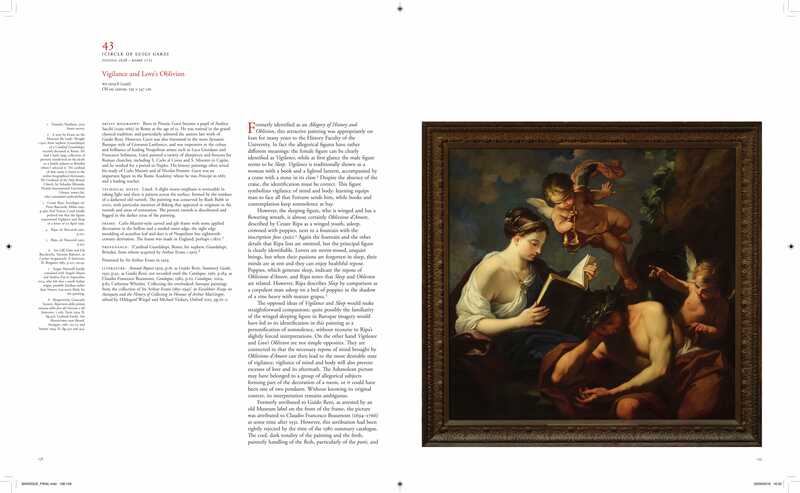 Dr Catherine Whistler is a senior curator and head of the Department of Western Art at the Ashmolean Museum, and a Fellow of St John’s College, Oxford.